Amazon MP3 Previews for this page will be displayed when you have chosen your region, if they are available. 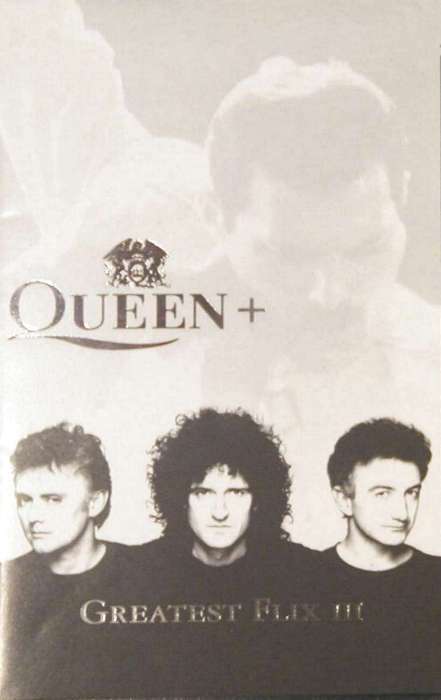 This video is a companion to the 'Greatest Hits III' album, and each video features an introductory title screen, featuring the song name, artist, and artwork from the sleeve. The video for 'Las Palabras De Amor' is an edit, fading out earlier than normal, whilst the video for 'Too Much Love Will Kill You' is the Promo Edit. There are also very minor changes to some of the other videos.